Paresh P Thakor has not followed any Artist as of now. Paresh P Thakor has not liked any song as of now. Paresh P Thakor has not liked any video as of now. 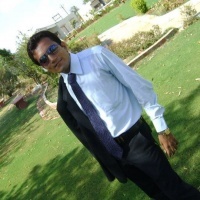 Paresh.p.thakor has not updated overview as of now.